Oscar Pistorius – A Knife Edge For The Blade Runner? Oscar Pistorius, just when freedom seemed so close the Supreme Court of Appeal had other ideas. 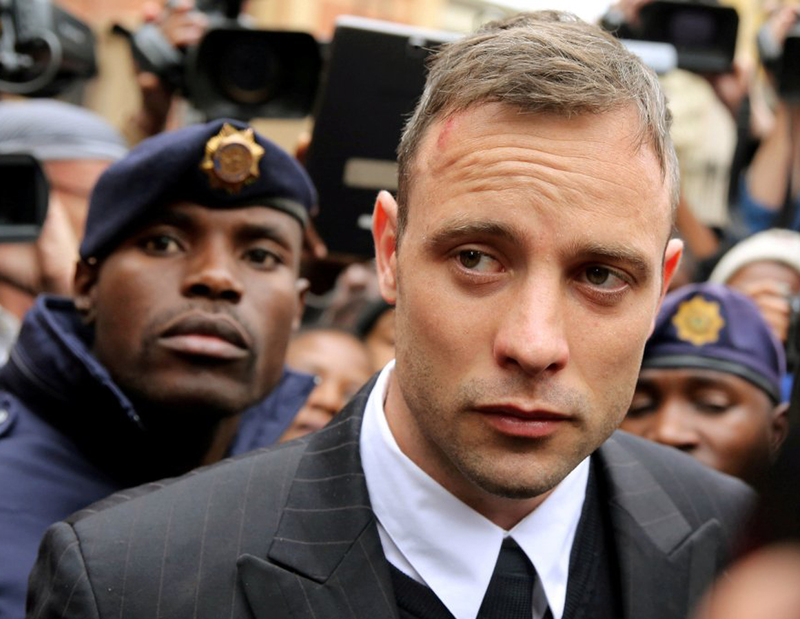 As has been widely reported in the news, the verdict of culpable homicide in the case of the State versus Oscar Pistorius has been overturned on appeal and instead a verdict of murder has been returned.